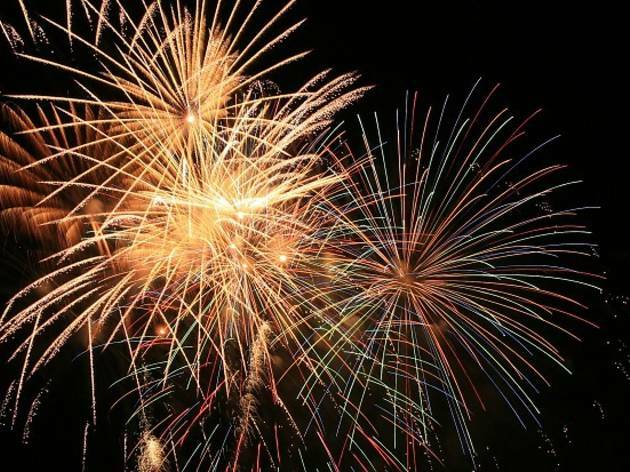 If you got to the end of the summer only to realise that you hadn't been to a single fireworks display, you aren't the only one. It was probably with an eye on such no-hopers (and the crowded summer schedule) that Chofu decided a few years ago to move its own festival from July to later in the year. 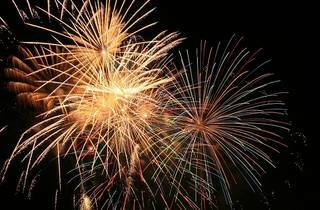 The hour-long display will be held on the banks of the Tamagawa River, and will feature around 9,000 fireworks.